Discover a very special part of Northumberland’s musical heritage. 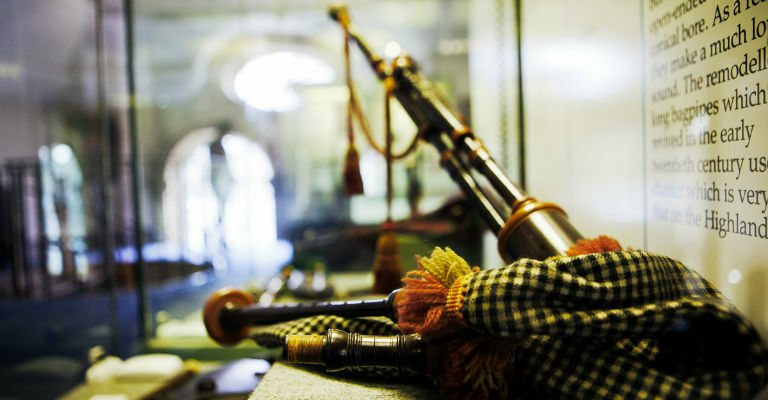 Find out how the Northumbrian pipes are different to other bagpipes and browse a stunning collection of 150 sets from around the world housed in this beautiful medieval Chantry building. Enjoy too the delights available in the craft and tourist centres. Look out for live music performances and interactive family fun.